Semafone has further strengthened its position as the leading secure voice payment vendor by becoming one of the first technology suppliers to attest against PCI DSS level 3.1 as a Level 1 Service Provider. This latest accomplishment is further proof of Semafone’s continued efforts in supplying secure voice transactions to a growing list of international customers. With the standard only recently introduced, Semafone is once again at the forefront of compliance. 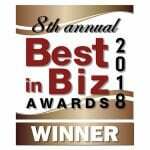 As a result, it has positioned itself ahead of its competitors by providing a reliable and trusted solution to reduce the threat of fraud. 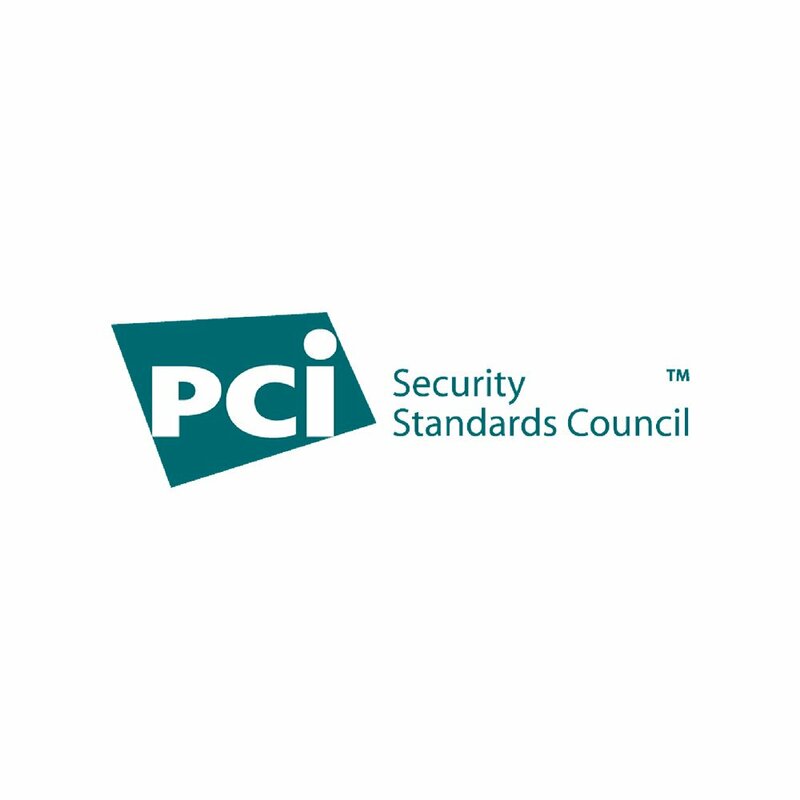 For any technology vendor, keeping up to date with the standards of PCI DSS is imperative in order to continue to provide its customers with the highest level of security. Failure to comply with data security standards can have serious consequences to businesses of all sizes. With fraud on the increase, Semafone will continue to be among the first to be in line with the PCI standards.